Charleston Wedding Week presented by Diamonds Direct and Henri Daussi—produced by our sister magazine, Charleston Weddings—returns January 24 to 27 with offerings that appeal not only to brides-to-be but also those who love luxe fashion shows, invites to the prettiest parties, and hobnobbing with celeb event designers. Add that Henri Daussi will give away five diamond-studded bands on runway nights, during the VIP dinner, and at Saturday’s events, and it’s a must. Here are some of the posh offerings—check out www.charlestonweddingweek.com for more. 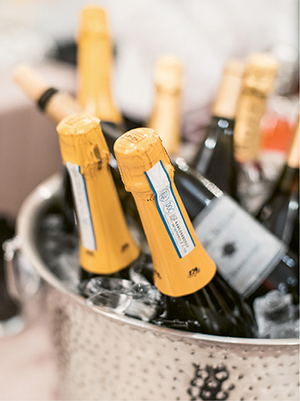 Enjoy runway shows from top area bridal shops in a chic cocktail party atmosphere. 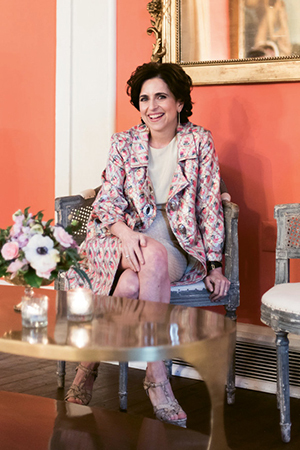 Cannon Green, 103 Spring St., 6-8 p.m.
Join Darcy Miller, Martha Stewart Weddings’ editor at large, for entertaining tips. Join Darcy Miller at this posh tea party where she shares the best takeaways from her book, Celebrate Everything! Plus, learn how to make any fête—marital or otherwise—a standout with personal touches. The Dewberry, 334 Meeting St., 3-5 p.m.
Network in high Charleston fashion over an intimate dinner with the who’s who of the wedding world. The VIP guest list includes many of the week’s most luminous luminaries (hop online for the roster). The Gibbes Museum of Art, 135 Meeting St., 7-9 p.m. 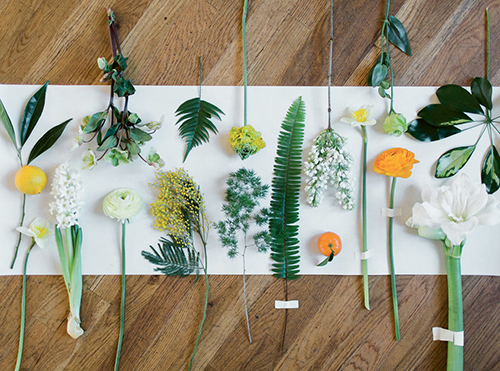 Learn to make arrangements in the floral workshop. Learn how to take your inspiration boards from concept to reality as pros talk you through the elements of design (from color palette to flowers) and school you in the nuts and bolts of event production (styling tools to rentals and more). Plus, as you craft your own take-home centerpiece, you’ll glean hands-on tips and resources for DIY florals. Location TBD, 2-4:30 p.m. Enjoy an elegant night with some of the country’s most lauded wedding gown designers. After the shows, learn how they work, what inspires them, and more. Lowndes Grove, 266 St. Margaret St., 6-8 p.m.
Enroll in Wedding 101 when you step into this progressive house party, with each room hosting a different topic and expert. Armed with tips and secrets from floral gurus, stationery pros, and planners aplenty, you’ll leave as an in-the-know bride—or an even-sharper industry pro. Gadsden House, 329 E. Bay St., 10:30 a.m.-2 p.m.
Sip bubbly while you test out caterers. Shop hostess gifts and Big Day décor or commission custom stationery at this gathering of luxury artisans. Stay for dancing, drinks, and more at the finale party. Halls Signature Events, 5 Faber St., 5-10 p.m.